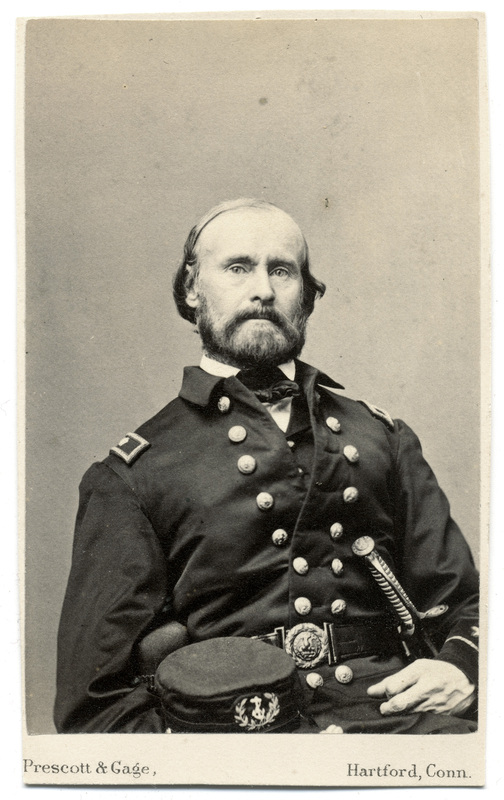 I recently added this carte de visite of Henry M. Meade to my collection. 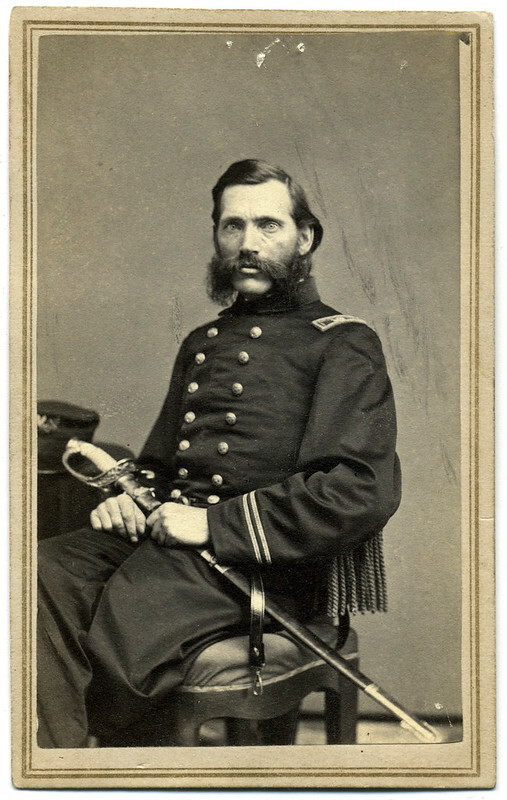 His portrait and story will be included in my forthcoming book about the Civil War navies. 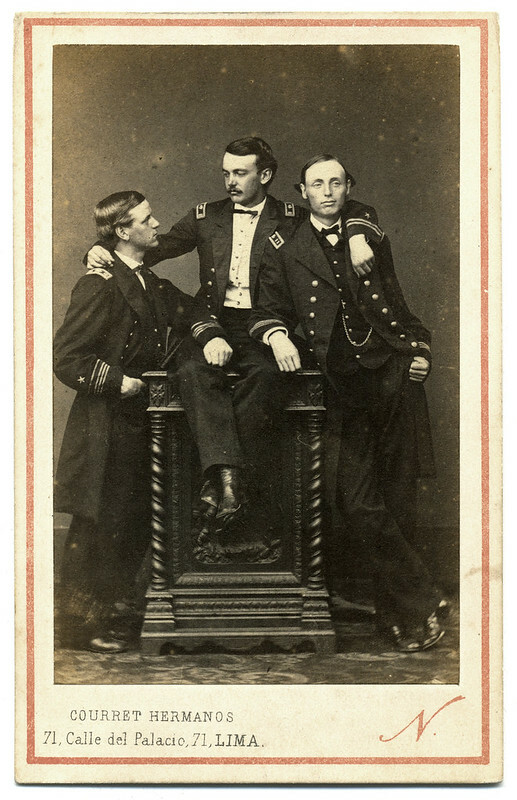 Meade was one of Maj. Gen. George G. Meade’s nephews, and I’ve only just begun to research his life and military service. 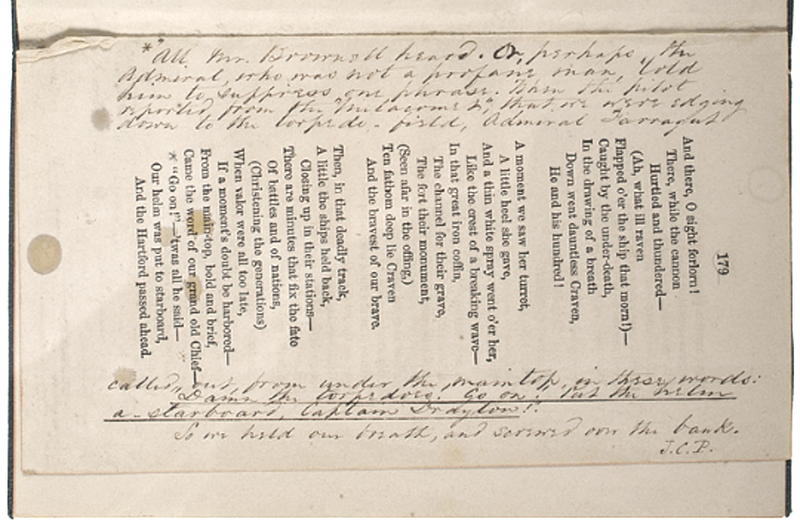 His navy biography through 1868, from the Records of Living Officers of the U.S. Navy and Marine Corps,: Born in New York. 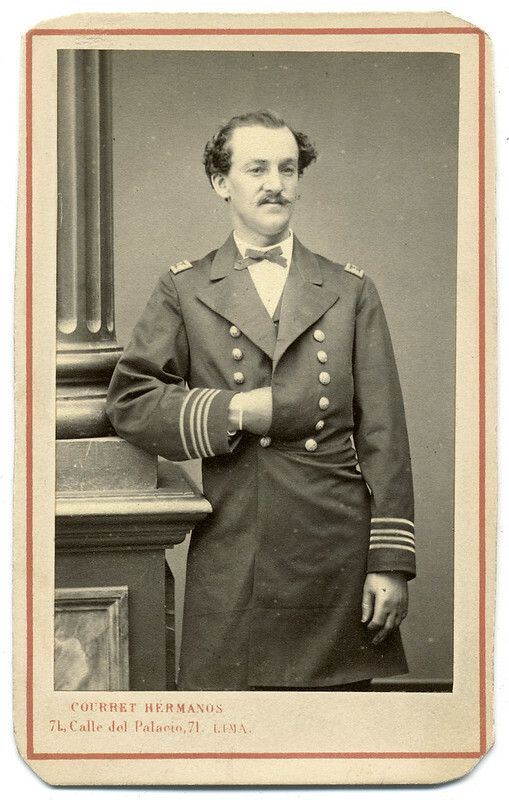 Appointed from New York, January 31st, 1862; entered the service as Acting Assistant Paymaster; attached to receiving ship, New York, 1862-4; steamer Mattabessett, North Atlantic Blockading Squadron, 1864-5; special duty, Navy Department, 1865-6; appointed Passed Assistant Paymaster, U.S. Navy, July 23d, 1866; steam-sloop Juniata, South Atlantic Squadron, 1867; steam-sloop Kearsarge, South Pacific Squadron, 1868-9; commissioned as Paymaster, April 9th, 1868. Now available on Pinterest, Tumblr, and Flickr.